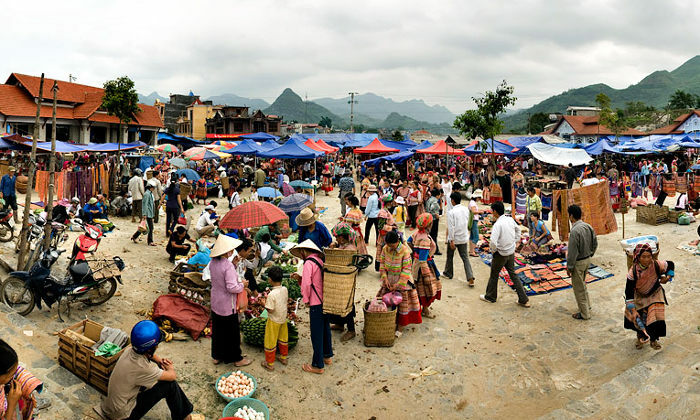 Bac Ha Market, Can Cau Market are the biggest markets in Sapa. You are impressed to different culture and unique custom of hill tribes. We hope a wonderful journey with this tour. After having breakfast the tour guide and shuttle bus will arrive to pick up you to join Hanoi city tour at 8.30am. You will start the tour by visiting Ho Chi Minh Mausoleum and Ho Chi Minh Museum. Enjoy the architectural and historical aspects of Uncle Ho’s final resting-palace. Just next door is Ho Chi Minh’s house on stilts where he used to live in the past. Lying to one side of the Mausoleum is the One Pillar Pagoda, built by King Ly Thai To in 1049 the structure has become an important symbol for the people of Hanoi. Continue to visit the Temper of Literature (Quoc Tu Giam) – Vietnam’s first University constructed in 1070. Its gardens and well-preserved architecture offer a relaxing glimpse into Vietnam’s past. Have lunch at local restaurants. Proceed to visit the Ethnology Museum. After that we will take you to Hoan Kiem Lake. 18.00: Back to your hotel. 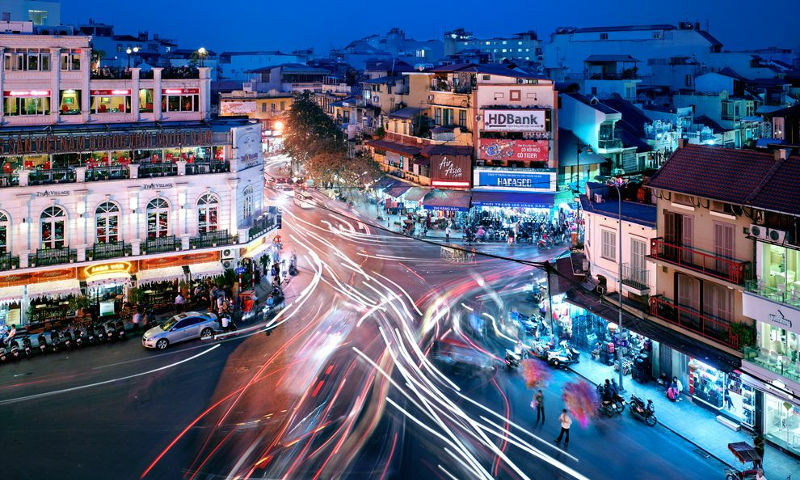 It’s your free time now to have dinner and a short while to explore the streets of Hanoi. 20.00: Our tour assistant pick up from your hotel to go to Tran Quy Cap train station. He will lead you to your cabin on the train. 21.00: Sapa train departs and sleep the night on train. Travel time approx 9 hrs. 6.00 AM: Arriving and picked up at Laocai Train Station have breakfast then transfer to Can Cau market. It takes more than 2 hours to get to CanCau – a small market situated in a valley surrounded by mountains and only 7 km from China. 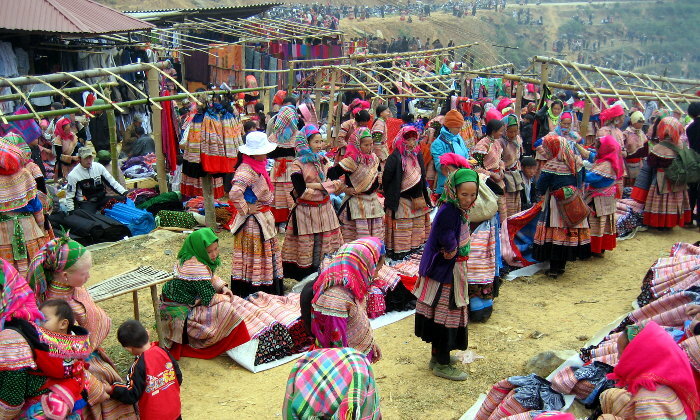 The market deeply shows the typical cultural features of the minorities in remote mountainous areas in Vietnam. Further more, you can enjoy seeing boys and girls in colourful costumes – different colours of the mountains. They attend the market in the hope of finding “the other halves of their lifves” and this is also the time for them to chat, to exchange everything among different ethnic peoples through cups of wine sold in the market and have lunch there.Say goodbye to the market and transfer to BacHa. On the way, spend time visiting a village of the Flower H’mong and then check in hotel in Bac Ha. Free to explore the town. and have dinner in Bac Ha. Overnight at hotel in Bac Ha town. Visit one village and an old building called The H’mong king’s house. Breakfast and the beginning of the day on which you visit a big market filled with many different hill-tribe peoples. This is the most colourful market in North Vietnam. At the market, you have chance to enjoy BacHa people’s simple but unique kinds of food with special wines made from rice, cassavas, corn and different sorts of fruits such as plumps, apples, peaches… talking to the minorities through the guide’s interpretation. Leave the market for the H’mong King’s house (King Hoang A Tuong) built by the French colonists and the Chinese in 1920. Return the town for lunch. 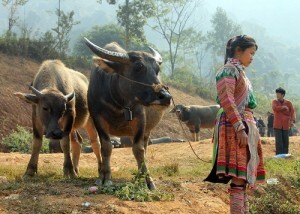 In the afternoon, spend time visiting another village (BanPho village) Say good bye to BacHa and get back to Sapa. On the way back, drop in to see the Vietnamese and Chinese border in LaoCai. Reach Sapa late in the afternoon or back to Station for the train to Ha Noi. Around 5:00 AM, you will arrive Hanoi. Our guide will pick you up at station then take you to hotel. You will have free time to relax and have breakfast before starting Halong Bay Tour. 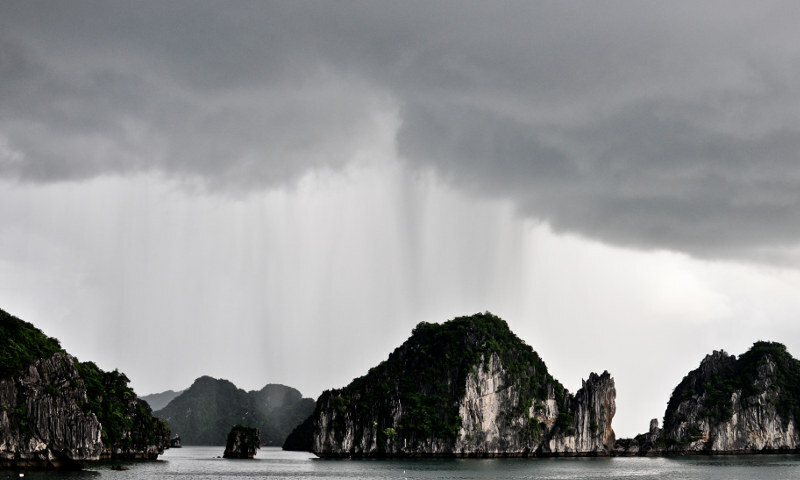 08h00 – 08h30 : Pick-up at hotel and start the scenic, 3 and ½ hour drive to Halong Bay. 12h30 – 13h00 : Embark on V’Spirit Classic Cruise followed by a short cruise briefing. 13h30 – 14h30 : Savor a delectable lunch as V’Spirit Classic cruises among the limestone islands. 14h30 – 15h30 : Explore the amazing Sung Sot Cave – the most beautiful cave in Halong Bay. 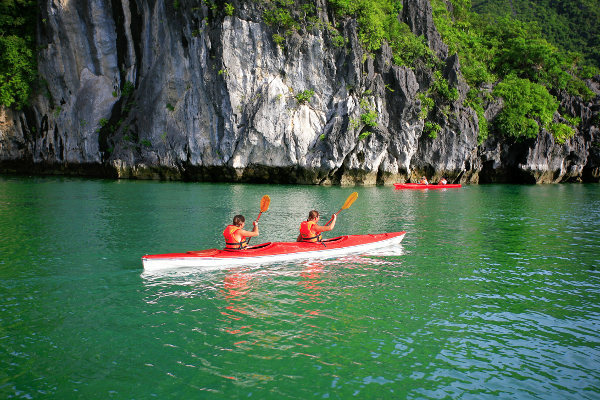 15h30 – 16h30 : Kayak among the hidden areas of the bay, around the Drum Cave area. 16h30 – 17h30 : Return to the main boat and continue cruising to the quiet area while enjoy beautiful seascape on the way. 17h30 – 19h00 : Enjoy Sunset Party on sundeck and admire the best moments of the day when the sun starts to set. 19h00 : Dinner is served. Socialize with other guests, take part in board games, fish for squid, or just laze around. 06h30 – 07h30 : Start your day with Tai Chi exercises or a photo hunt. 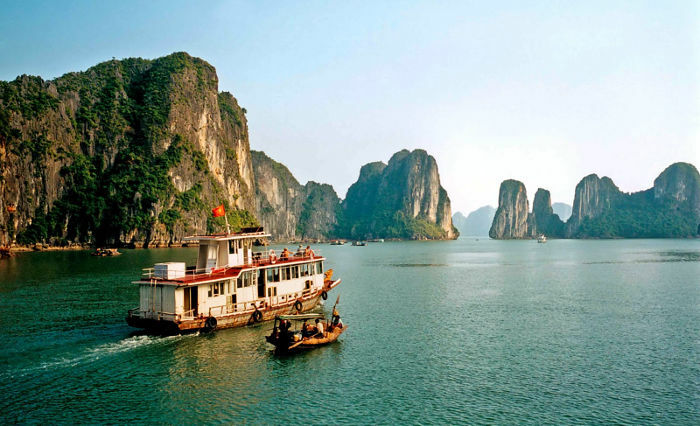 07h30 – 08h30 : Have breakfast on board and enjoy the peaceful morning of Halong Bay. 08h30 – 09h30 : Cruising to Titov island. 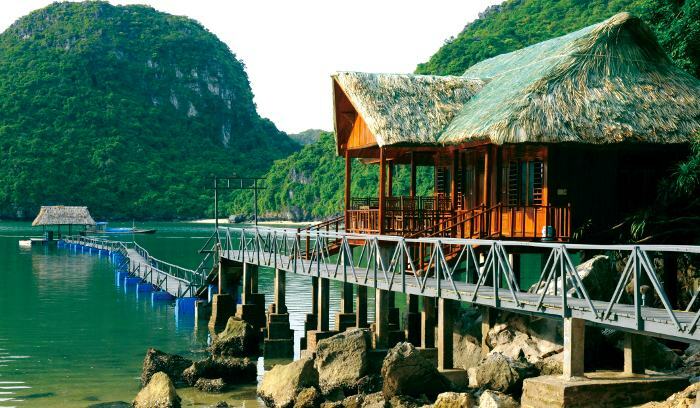 Go swimming and relaxing at the beach of Titov or climb up to the top of the island for a panorama view of Halong Bay. 09h30 : Return to the boat. Freshen up and check out of your cabin. 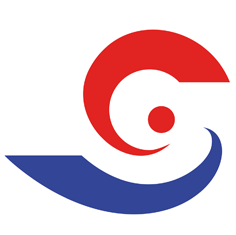 09h30 – 10h30 : Continue your cruise exploring the Bay, passing Ba Hang fishing village, Dog Islet, and more. 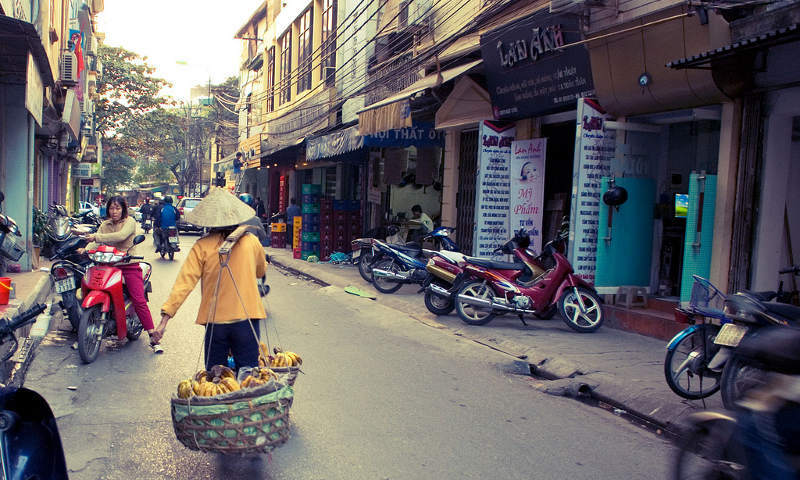 10h30 – 11h30 : While heading back to the harbor, watch the fruit carving demonstration and participate in the Cooking Class before enjoying a traditional Vietnamese lunch. 10h30 – 11h30 : Disembark V’Spirit Classic. 12h30 – 13h00 : Transfer back to Hanoi. Transfer from the hotel to the station and return. 01 night at hotel in Bac Ha town.